Question: What do salad bar sneeze guards, tanning beds and pinball playfields have in common? Answer: All of these things can be cleaned and polished with Novus, the very disgusting-looking brown goo that comes in three formulations and which is known and loved by pinball machine owners the world over. But how did Novus come to be such an integral part of pinball culture? 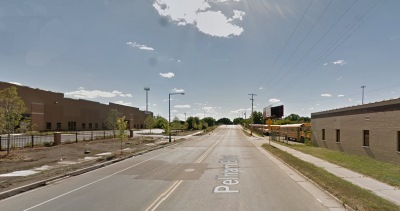 It’s an unlikely achievement for a humble plastic polish made by half a dozen employees in a factory in the charming but unfashionable state of Minnesota. Novus’s origins have nothing to do with pinball or any type of coin-op entertainment: bizarrely, it has its roots in car windscreen repair. That’s right: car windscreen repair. Back in 1973 the company invented a repair process that involved filling rock holes with resin, and to smooth the resin once the repair was complete it developed a polish. One thing led to another, and the polish worked so well that the company saw an opportunity. It launched its Novus 1 and Novus 2 polish the same year. It then set about flogging it to… well to owners of salad bar sneeze bars and tanning beds, as well as boat owners, emergency services (to polish their flashing woo-woo lamps, apparently) and anyone else who had acrylic or plastic surfaces that where somewhat the worse for wear. 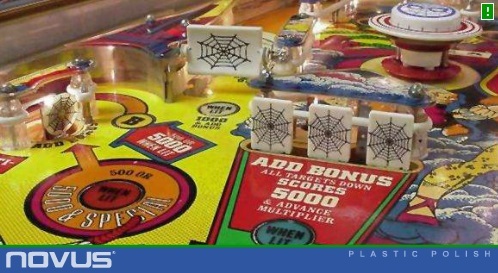 So how on earth did this plastic product wriggle its way into pinball consciousness? The answer to this question, like the answers to so many pinball-related questions, can be traced back to Chicago. 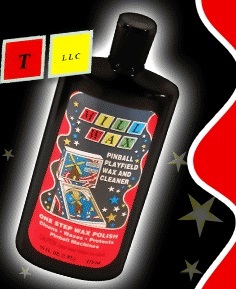 Today about 5% of the company’s sales goes to the pinball industry – about 5,000 bottles of Novus 2 a year, slightly more of Novus 1, and slightly less of Novus 3, a more abrasive product which was launched in the early ’90s. A large part of the attraction of pinball is nostalgia, and in this respect Novus fits the bill perfectly. Its simple blue, red and green packaging looks like something straight out of the 1970s, and the company’s priceless and charmingly dated product “video” – actually just a series of photos – is accompanied by a soundtrack that sounds like it comes from the twilight zone. Trocke says that the company has considered updating the packaging or producing something specially designed to appeal to the pinball market, but reasons that the product is so well known by pinball enthusiasts that there’s no need to change it. 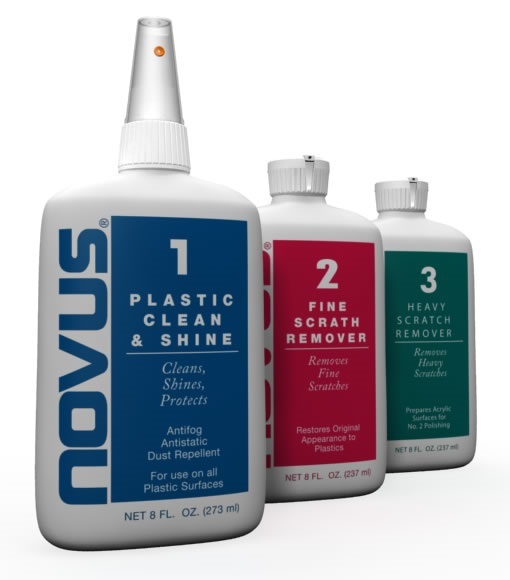 One final Novus fact for you: it’s also popular for polishing bowling balls. 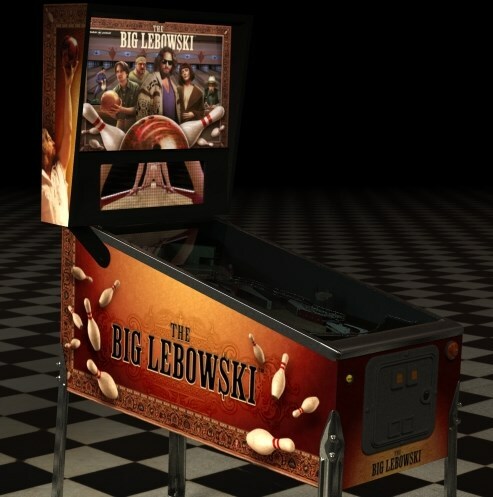 If only there was a pinball machine that had a bowling theme… Oh wait.